BASCS HS held its 1st World Language Competition with great performances by BASCS High School Students. Congratulations to Ms. Quiroz, Ms.Dogan, Mr. Alonso, and Mr. Laureys for a wonderful job they have done with our students preparing, and teaching them to recite in English, Spanish, Turkish, and French languages. Thank you Ms. McCarthy, Ms. Scrudato, Ms. Tozan, Ms.Cosgun, Ms. Ahmad, Mr. Innocenzi, Mr.Ozdemir, Mr. DelRuso for your support. 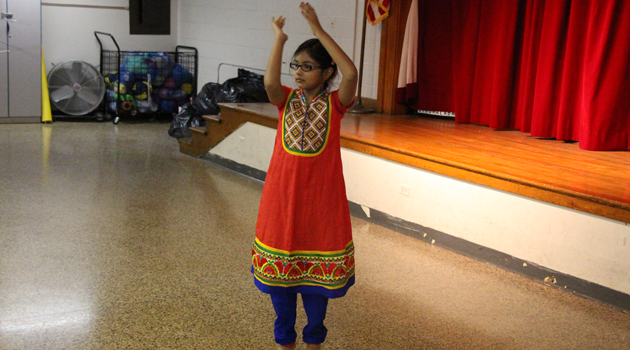 Students were able to recite and read in different languages such as Spanish, French, and Turkish. World Languages contest students were Dilara G., Baran G., Diana G., Diana A. and Anthony C. In between the program there was also a classical music performance by Jean R., Rachel V., and Xavier J. 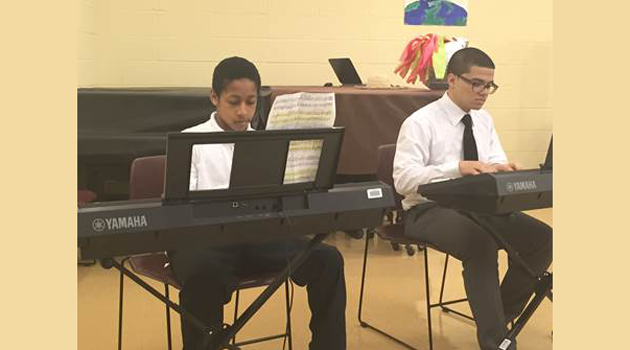 On keyboards, Khadijah N. sung a classical French song, Brennen D., and Anyssa E. in Spanish culminating with a dance performance by Lindsey G.